The Insight Group is a leading provider of professional information services for financial, risk, insurance and financial technology specialists. “The acquisition will support Infopro Digital’s digital transformation and international growth strategies. Following this acquisition, we will do nearly a quarter of our business on international markets.” said Infopro Digital Founder and Executive Chairman Christophe Czajka. The Insight Group with more than 350 employees across offices in London, New York, and Hong Kong brings Infopro Digital an international platform that will increase the company’s total headcount to 2,700 worldwide. Operating in high-growth markets, the Insight Group generates £40 million (€46 million) in annual revenue and owns a portfolio of successful brands that includes Risk.net, Insurance Post, Chartis, and Waterstechnology. Insight Group Managing Director Céline Infeld and her management team will join Infopro Digital. Ms Infeld will also hold a seat on the Infopro Executive Committee, led by Infopro Digital CEO Julien Elmaleh. The Insight Group has a global portfolio of market-leading brands. Risk.net, Insurance Post, Waterstechnology, Central Banking, and Chartis are just some of the company’s flagship international brands. These brands provide trusted and authoritative digital information and research services to their markets, as well as a portfolio of sector-leading events (summits, awards, briefings, webinars and roundtables). 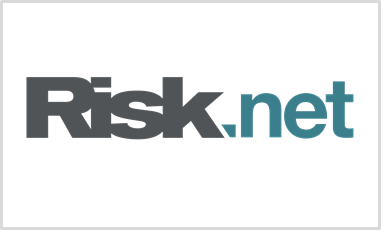 Risk.net has a global team of 40 experienced sector specialists providing in-depth analysis and insight on complex issues within the global financial markets, including risk management, regulation and derivatives. In addition to Risk.net, the portfolio contains FX Week, a standalone brand covering the global foreign exchange market. 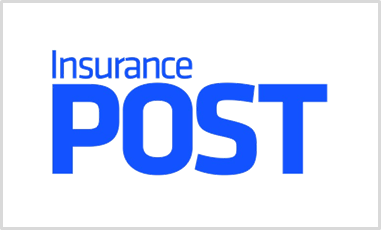 InsurancePost delivers business-critical information for the general insurance market with deep coverage across insurance, broking, claims, technology and risk management. Other brands include: Insurance Age for the broker market, the Broker Expo series of exhibitions and the British Insurance Awards, held annually at The Royal Albert Hall and attended by more than 2,200 people. 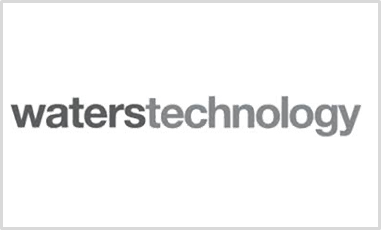 Waterstechnology.com is the leading source of information on the financial IT sector focusing on the technology and data that financial institutions use to manage day-to-day operations. Coverage spans the whole spectrum of financial technology, from security, data, regulation and compliance, to competitive analysis, organisational and business change. 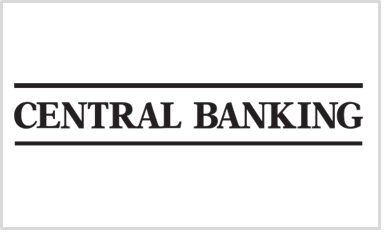 Central Banking serves the specialist community of central bankers and its related professionals in more than 140 countries. Each year, central bankers from around the world attend our highly reputed executive education series. 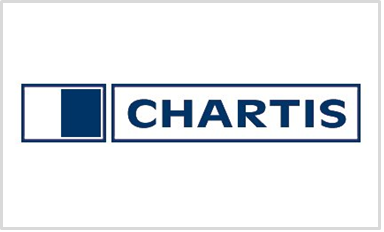 Chartis is internationally recognised as the leading provider of research and analysis on the global market for risk and compliance technology. The team of ex-practitioners and research directors are engaged by financial institutions, central banks, technology vendors and consulting firms for strategic decision making, product selection and thought leadership.